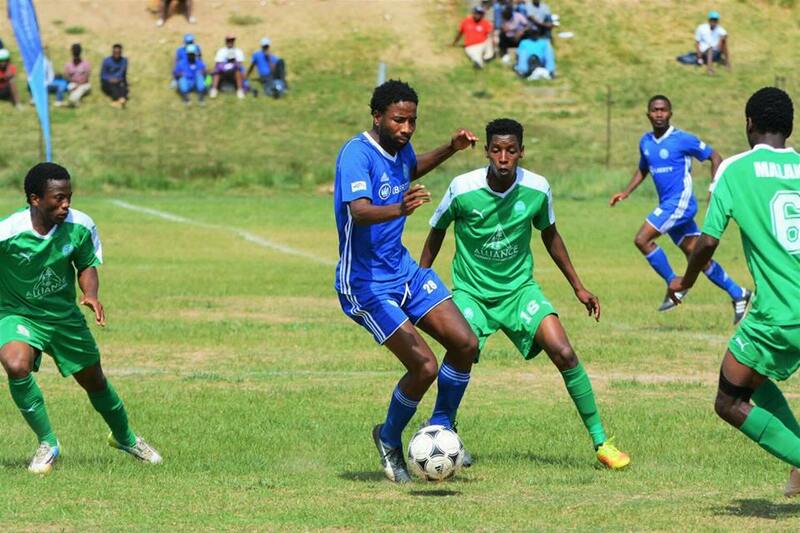 Bantu coach James Madidilane says the Lesotho champions need to adopt a winning mindset to every game. 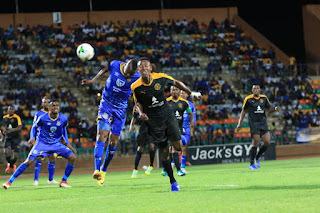 Speaking on Thursday, Madidilane side his side went into Tuesday’s CAF Champions League preliminary round first leg away to Township Rollers in the right frame of mind. The result was a well-earned 1-1 draw at the Lobatse Sports Complex which gives A Matšo Matebele a vital away goal to take into the second leg to be played next Tuesday at Setsoto Stadium. Kickoff for the decider will be at 18:00 and the winner will proceed to face AS Vita of the Democratic Republic of Congo for a place in the lucrative Champions League group stage. Bantu will start in a good position at Setsoto thanks to Litšepe Marabe’s goal in Botswana. “Even though we were aiming for victory (in the first leg) we are proud that we managed to get a draw in an away game. Getting a draw and a goal is still good for us because we have nothing to lose,” Madidilane said. Madidilane praised his players’ mindset for the tie in Lobatse. He added that he has “full trust” in his charges when they are focused on the game, perhaps alluding to Bantu’s inconsistent start in the Econet Premier League where the champions are fourth are after eight games. “I’ve got players who are determined to do the work when they are focused, but whenever they get into the field with their heads down it’s not easy to win any game. (When it comes to winning) it is more in their mindset than any physical job,” the former South Africa and Bloemfontein Celtic defender said. “We get good results when more of them are playing as a team,” Madidilane added. Bantu’s focus is now on Tuesday’s all-important second leg and Madidilane said he learned Township Rollers’ strengths which largely lie on crosses into the box. 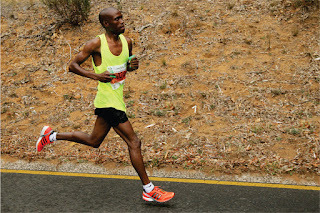 He said to tame the Botswana champs will take more than a one-man effort. “They are good in areas; they have good players with dangerous crosses. What we have to do is cut the supply of their crosses and put more pressure on them,” Madidilane said. 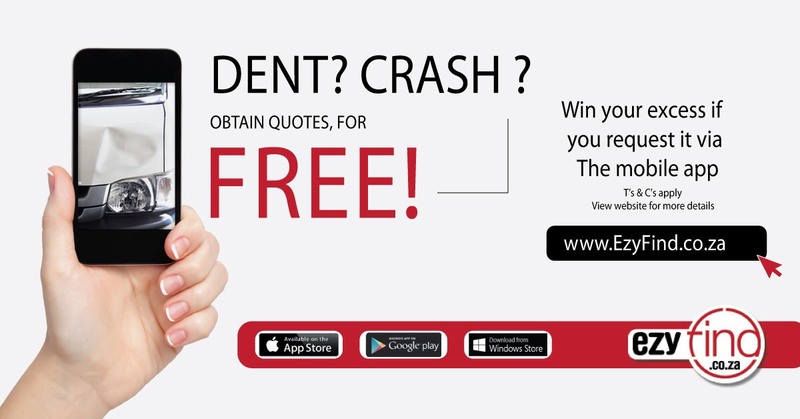 Bantu have put themselves in a position to make history. A win on Tuesday would make A Matšo Matebele the first Lesotho team to make it past the preliminary stage of Africa’s premier club competition since LDF in 2002. In order to achieve that goal, Madidilane said it is important for Bantu not to put any added pressure on themselves and only concentrate on the game. “The pressure is there as we are playing at our home ground (but) we don’t have to put ourselves under pressure,” Madidilane said. 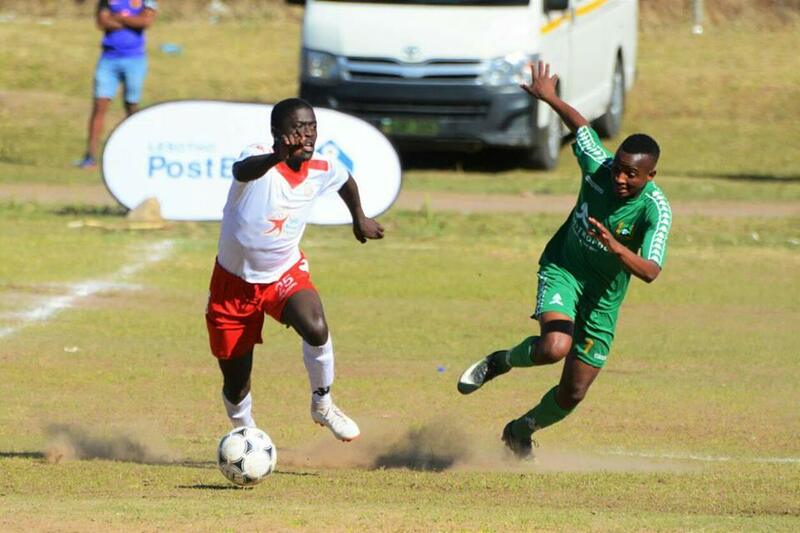 Bantu are not in Econet Premier League action this weekend in order to do just that. Madidilane said Bantu are looking to play practice games to sharpen their skills. “We are hoping to have a friendly match on Saturday, we might opt for international teams also if the match will be at Setsoto since we cannot travel outside as we do not have time,” he said. Setsoto is expected to be rocking when Bantu host Township Rollers next Tuesday and Madidilane thanked the support his side has received. “I do not want to thank Bantu supporters only but also Basotho at large; we represent the nation and we have to make them happy,” Madidilane said. Week 9 of the Econet Premier League wasn’t the usual full slate of games after Matlama’s much-anticipated clash against Bantu was postponed because of A Matšo Matebele’s CAF Champions League date with Botswana’s Township Rollers on Tuesday. There was further rescheduling when the weekend’s action got underway when Saturday’s game between Sefotha-fotha and Galaxy at PTC had to be called off because heavy rains caused an unplayable pitch. Thankfully, the games that did go ahead didn’t disappoint with a total of 14 goals scored in the weekend’s five matches. The first round of the season is nearing its end and points are more important than ever. Here are the talking points from the Week 9 action. On Sunday, Lioli returned to the Lioli Stadium in Teyateyaneng for the first time this season and promptly put in their most complete performance of the campaign to beat Linare 3-0. 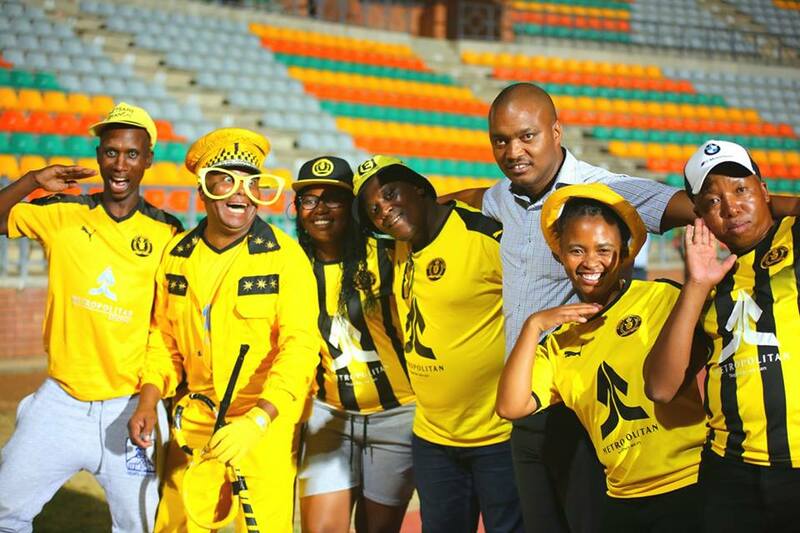 Tse Nala’s display was a sea-change from their previous two games which resulted in consecutive defeats and Lioli looked much more like the team that won the Top 4 Independence Cup a month ago. Sunday’s match was the first time Lioli played at the Lioli Stadium since the 2016/17 season as the ground underwent renovations. And, feeding off the energy of the TY faithful who hadn’t seen their heroes for over a year, Tse Nala were rampant over the 90 minutes against an overwhelmed Linare side. 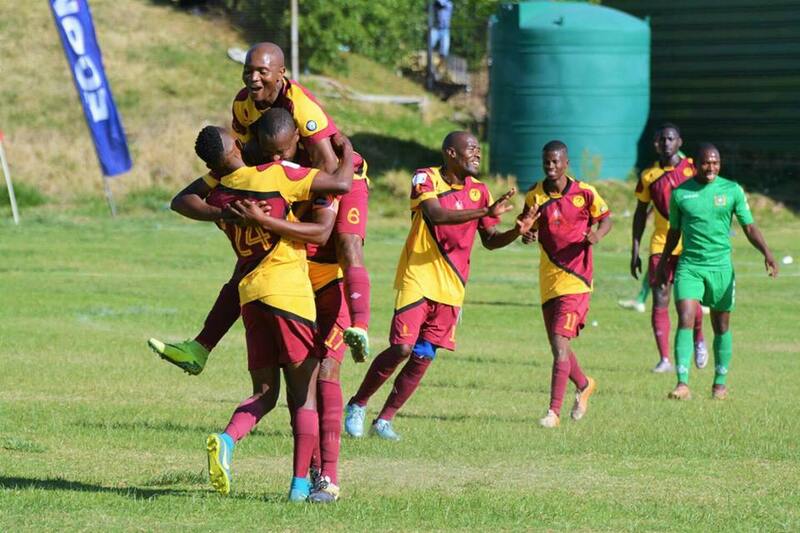 Lioli have been playing their league games between Maseru and Maputsoe for the past year. Returning to their TY spiritual head gives them another gear. Tse Nala fans will also have been delighted with the return to form of Montoeli Sonopo who struck his first goal of the season in the rout of Lioli’s Leribe visitors. If Sonopo is firing then that’s another weapon which can fire Lehlohonolo Thotanyana’s side back into title contention. All in all, Sunday showed all of the positives that made Lioli league champions three seasons ago. Kick4Life beat Likhopo 3-1 on Saturday to make it two wins in a row. The victory lifts Kick4Life back in the top half of the table and firmly arrests a slide that had seen Bob Mafoso’s side drop to within a point of the relegation zone. 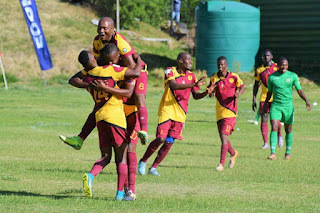 Most pleasing of all to Mafoso will be the fact Kick4Life scored five goals in their last two games, a 2-0 win over Matlama before the international and Saturday’s victory over Likhopo. Previous to that Kick4Life had gone six games without a goal. The 3-1 win over Likhopo will, hopefully, kick-start Bob Mafoso’s reign in charge of the Old Europa side. Thanks to the unpredictable start to this season, and the resulting congested league table, Kick4Life, in eighth, are only three points off a top four place. 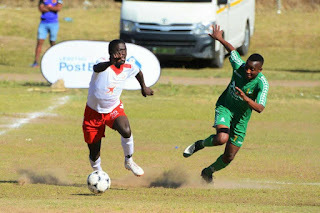 LCS lost 1-0 to champions Bantu in the side’s meeting last month. Nonetheless, all things at this moment point to Masheshena being Bantu’s closest challengers for the league title. LCS have a balanced team with quality in all areas of the field and they appear determined to end a trophy drought which dates back to their league triumph of 2012. Coach Mpitsa Marai has done a marvellous job of rebuilding the side over the past three seasons and the offseason addition of Setho Moshoeshoe appears to have been the final piece to his jigsaw puzzle. 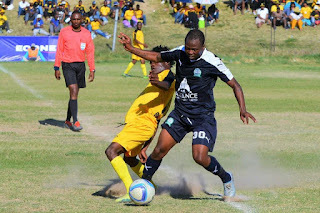 Masheshena have weapons everywhere and on Sunday against LMPS it was Makara Ntaitsane who came up with a brace to give LCS the 2-1 win at the PTC Ground. LCS now have five players with two or more goals this season – Moshoeshoe, Ntaitsane, Sepiriti Malefane, Mosiuoa Boseka and Leboneng Moqecho – which is by far the most in the league. That variety in attack means Masheshena don’t rely on just one player for their goals and that is always a sign of a championship team. This weekend LCS also took full advantage of Matlama not being in action to open a three-point gap at the top of the Econet Premier League table. Bantu’s Champions League assignments are also advantageous for Marai’s side because it means A Matšo Matebele are likely to have a very busy end to 2018. Bantu are unlikely to play this coming weekend because of next Tuesday’s Champions League return leg against Township Rollers. It means Bantu will have to squeeze in two extra matches by the time the first round ends on December 22. If LCS keep winning they will pile the pressure on the chasing pack. 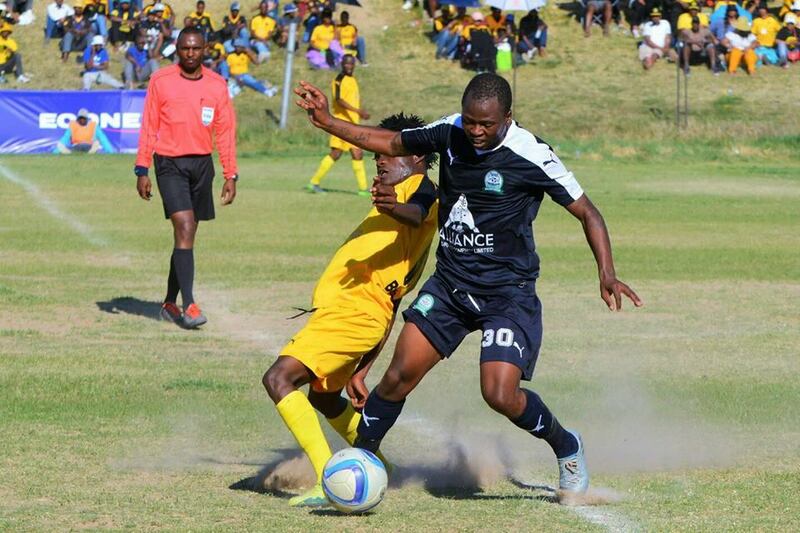 Majantja came from behind on Saturday to beat Swallows 3-1 in Mohale’s Hoek. It was a massive three points for Majantja who moved off the bottom of the Econet Premier League thanks to the win, and it was another important result achieved at home. All of Majantja’s seven points this season have come at home. However, Ramoshweu Malapane’s side do need to start picking up points away from home if they are to survive the drop this season. Majantja have not collected a single point on their travels this season and their next two games are away from home, first against Galaxy and then versus Sefotha-fotha. Both are huge games in the relegation battle and Majantja need to make sure they get something from those games. The Molapo Sports Centre is a sports blog based in Lesotho with the aim of covering and popularising sport in Lesotho. The MSC also aspires to be an open discussion place that covers all sports and events from around the world. 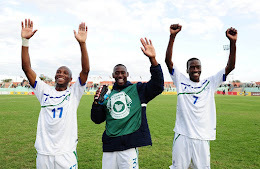 Lesotho's Jeremia Kamela, Basia Makepe and Lehlomela Ramabele celebrate Likuena's 2-0 win over Swaziland at the 2013 COSAFA Cup at the Nkoloma Stadium in Lusaka, Zambia. 11 July 2013. 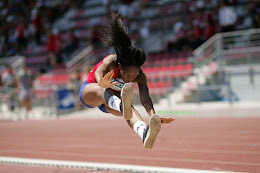 Lesotho's women's triple jump record holder Lerato Sechele. Sechele set a new mark of 13.57 metres at the 2018 Commonwealth Games in Australia. Copyright © 2018, Molapo Sports Centre. All Rights Reserved.